When Harassment and Intimidation become Routine, its time to Fight! 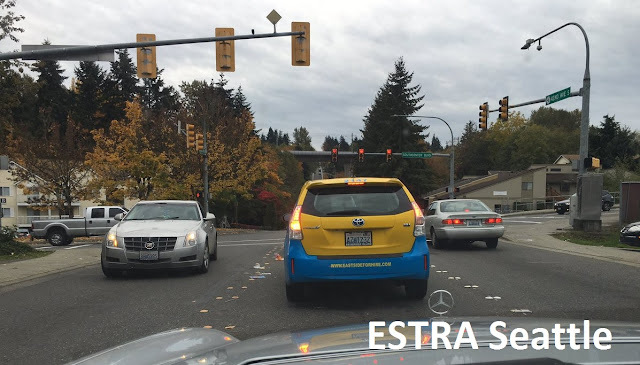 ESTRA (Seattle) - When insurance companies, employers, SSDI, or anyone else can keep your insured benefits instead of paying out a claim, it’s time to stop hurting and start fighting. It’s a shame to have to resort standing up for rights that were promised. Just as women are coming out talking about abuse during our current Presidential Elections, more individuals will come out and talk about financial abuse suffered at the hands of insurers. Our topic today is concerned with standing up against disability surveillance which involves more organizations in your community and federally, than most injured realized. Once designated as one of these insurers target, the games average individual cannot contemplate becomes life’s reality. And unless becoming educated about these organizations strength and weaknesses, their employees will attempt to create a great deal of havoc in your life. From the gambit of finding chewed up popcorn in your Movie Theatre order to destroying vehicle via car wrecks. 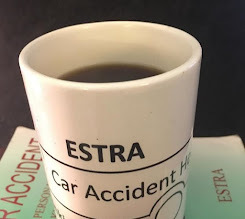 2016 Car Accident Awareness Month to brings attention to this topic for those out there surprised that they may be subjected to abusive behaviors by Insurance Companies, Employers, Social Security, local and state officials, all working to keep benefits you’ve been promised after a collision. Why do harassment and intimidation tactics work against policyholders? Because you the insured have not spoken out about it. Notice there are very few support systems in Communities to aid in the recovery of people involved in a car accident? Do you think this is by chance? I challenge you to rethink this thought and ask this question: Who benefits when you are struggling with help? Who wins when you are so desperate to keep a roof over head, have food, and pay monthly bills? The powers Big Conglomerates have hurt many a poor folk. The poor in our country make less than $200,000 per year, which includes the majority. You can survive making the average $80,000 white male make but not many of us fit this bill and make this money including a lot of white guys. What we don’t have in money we make up for in our numbers, if we are willing to use them. Are you standing in the shadows afraid? Do you run at first sign of trouble? Is life purpose to make life better for you, others, and the future to come? I ask all of these questions only to say the rat maze invented to hold you back is not only options in life unless you don’t look up. Throw off harmful conditioning and find a new alternative. Yes there are others choices and this is to fight. Fight for better conditions for you the insured. Insured Civil Rights Legislation passed by a New Congress which is ready to work for our best interest rather than theirs is what people must vote in this election year. Congressional Officials that say they are tired of protecting special interest like the Insurance Industry and make things right for you, the policyholder. But do they have a record backing this up? Congress has been passing Legislation that hurts Social Security Disability Recipients for years, bringing Wall Street closer and closer to getting this money to place in the Stock Market. At least funding they have not gotten their hands on thus far! Don’t believe lies you hear about Social Security going under, this will be true if Wall Street get their hands on Social Security funds. Have you notice this more of an issue with a Republican Congress majority? Remember President George W. Bush tried to get Social Security Funds to Wall Street until the market crash soon after the recommendation? Insurer’s actions only work against you if standing dormant and allow Private Corporations to take advantage of us all. Policyholder’s actions together will far exceed Insurance, Employers, or Social Security’s abilities to keep money that should go to you after filing benefits claim. We are better than this. We as Americans have always had a fighting spirit and we are too young of a country to let it die now, due to the greed of a few and to the detriment of those in need of what’s been promised. What can you do to become empowered and the start the fight? Here are three things that will not take a lot of your time. 1) Call Congress right now (202) 224 – 3121 and an operator will transfer call to your State Congress Person so you can share car collision experiences or ask your State Official to bring Insured Civil Right Legislation to the floor for a vote. Don’t let another person be denied benefits only because these companies can. End this by saying, enough. 2) Vote on November 8. If you don’t vote it only hurts you. Many will rejoice in your inactivity. Boot out those House Representatives who have ignored your calls for help. You know where they stand and it’s not with you, so do something about it. Don’t be complacent. 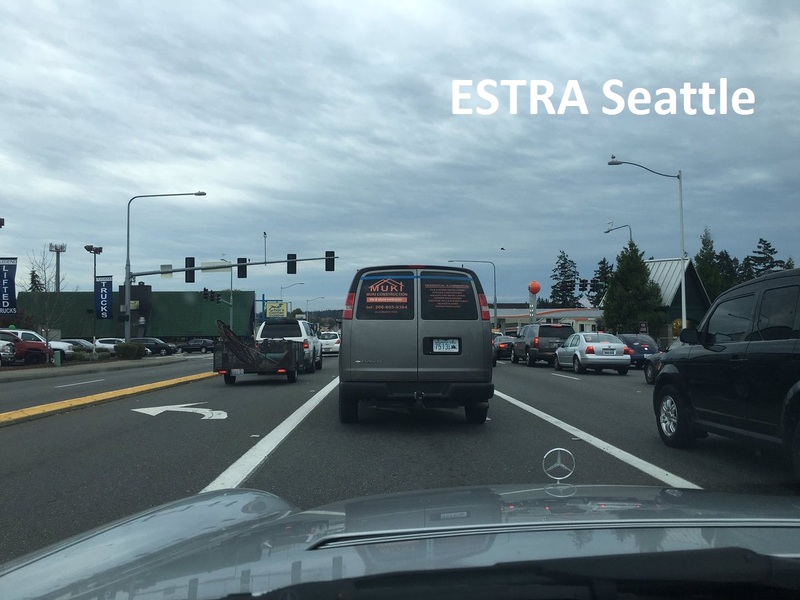 There is much more to do in order for Insured Civil Rights Legislation to pass in Congress. Join in on the fight for a better life for injured and disabled simply by voting. 3) When companies harm you in anyway, don’t go quietly into the night. Scream it from top of your lungs. And guess what? It will not only be your voice. Believe me you’ve got lots of company that’s been silent up to this point. And why? One simple reason: Fear of retaliation. 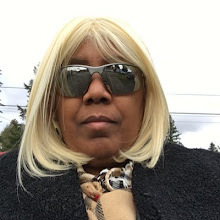 But retaliation tactics of harassment and intimidation will no longer work when this abuse comes out of the dark into the light, the real reason, greed will be exposed. The cry from Insured suffering will be too loud all over the world. Cheating insured should be a crime. And they should not be able to hide behind their money.